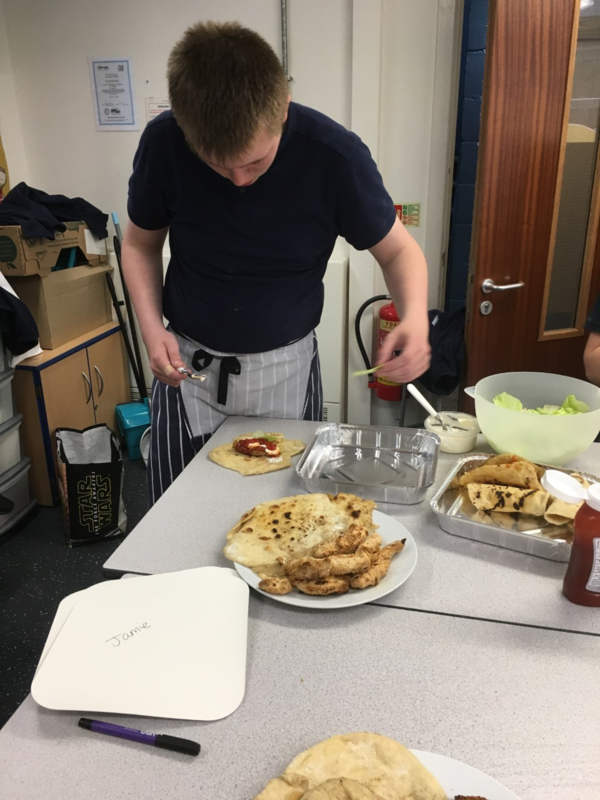 Pupils have been busy in the kitchen again on options time this afternoon – this week chicken wraps were on the menu. 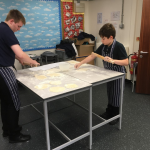 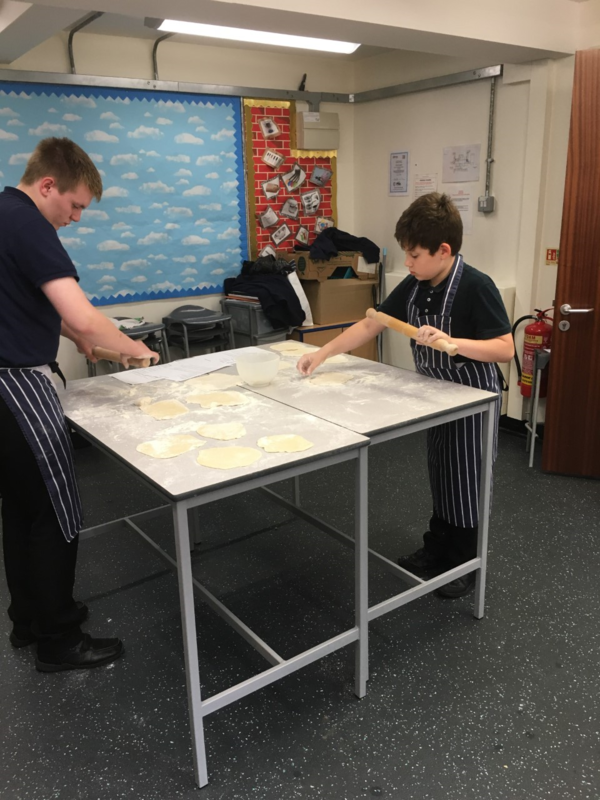 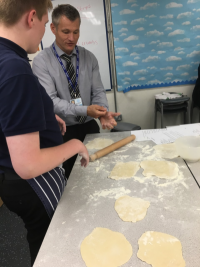 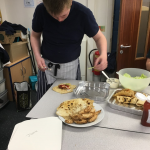 Not only did they prepare the fillings, the boys also made the wraps from scratch, with Mr Monteith giving clear instructions on how to roll and stretch the dough to Michelin star standards. 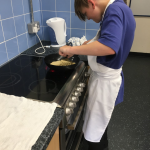 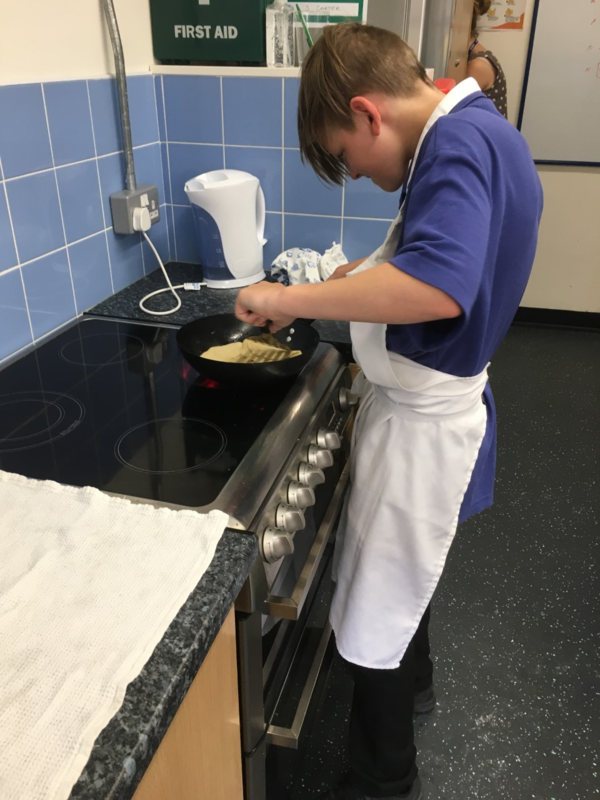 The boys earn options time by displaying good behaviour and attendance throughout the week – as well as the option of cooking they can choose from Art, ICT and sports.